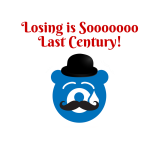 Anyone can have just one bad century, right? 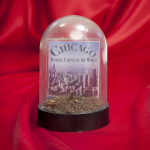 Let the world know how sad you are about a lack of championships on the North Side of Chicago with our awesome hat. 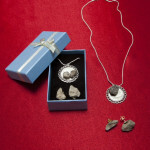 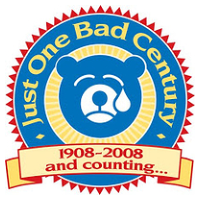 Check out Just One Bad Century.com for other great products! 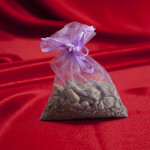 Category: Products. 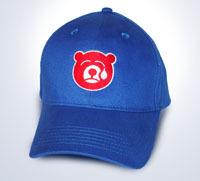 Tags: crying, cub, hat, jobc, sad.